COME VISIT Honda SERIAL ONE AT THE PETERSEN AUTOMOTIVE MUSEUM. 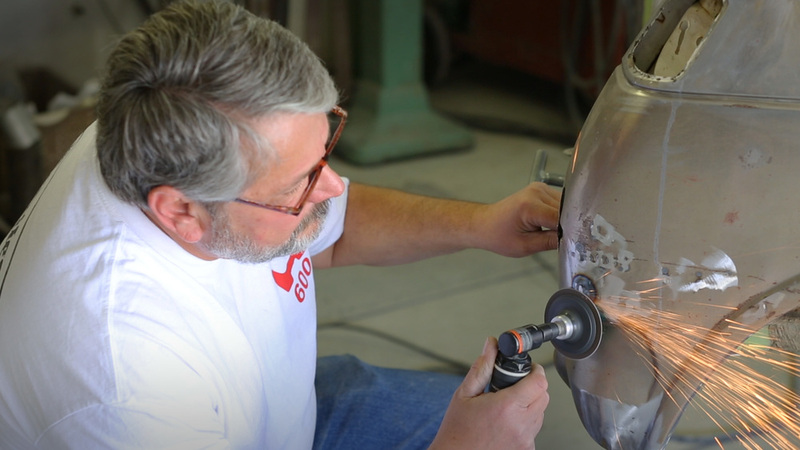 OUR LEGACY BEGAN WITH A PIECE OF SHEET METAL AND A DREAM. 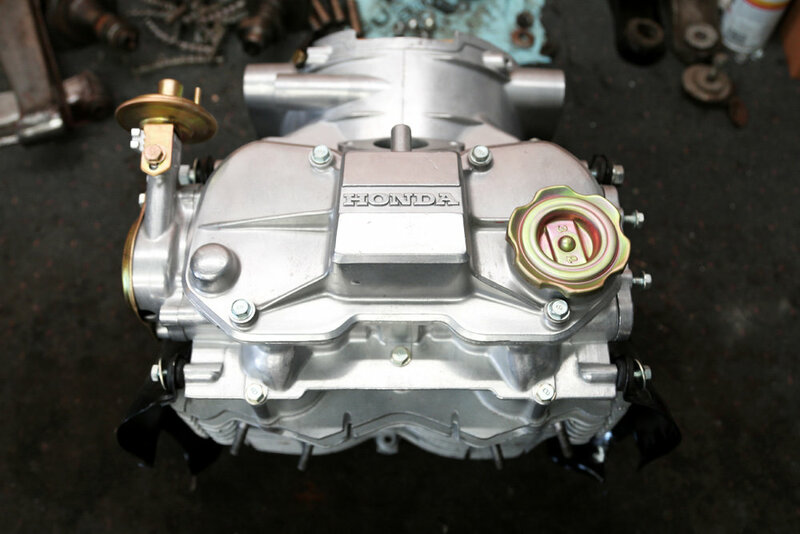 Meet Serial One, the first Honda automobile imported to the U.S. 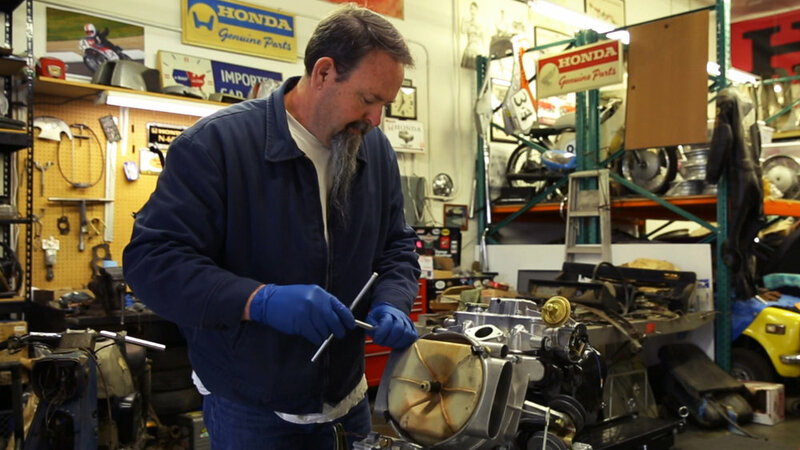 It was one of the first Honda test vehicles for America and it’s getting a new life as Honda brings it back to its original glory. 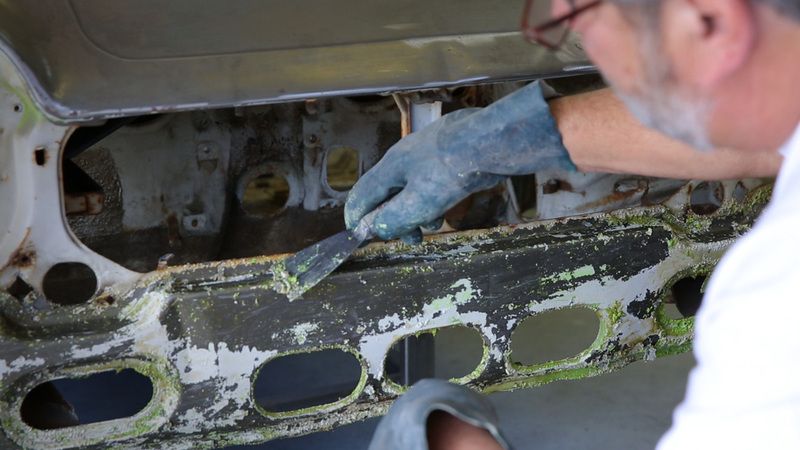 After collecting dust in a junk pile for nearly 50 years, it’s safe to say this hidden gem has seen better days. Through fate, this vehicle found its way to the only man who could bring it back to life, Tim Mings. Tim has owned and restored over 300 of these vehicles, but none as special as Serial One. During this 12- to 18-month rebuild, we will be documenting Mings’ progress and sharing some special surprises along the way. 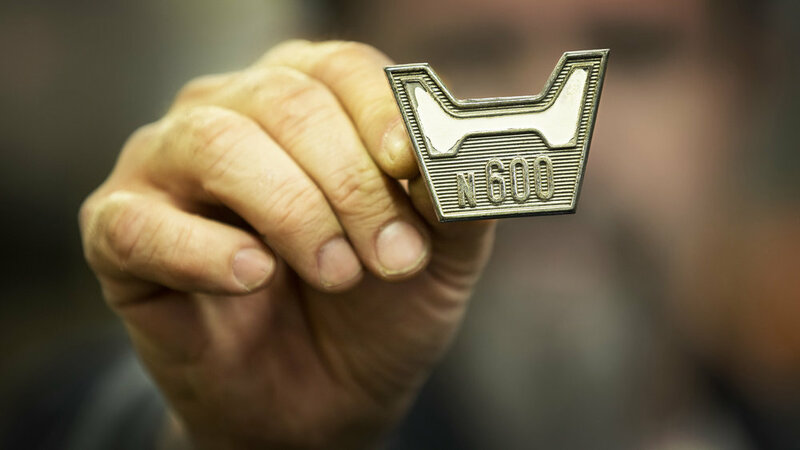 So follow us on the journey as we bring an important piece of Honda history back to life. In 1969, Honda embarked on a new mission, to change the public’s perception of cars. At the time, most automobiles had high emissions and were far from fuel-efficient. 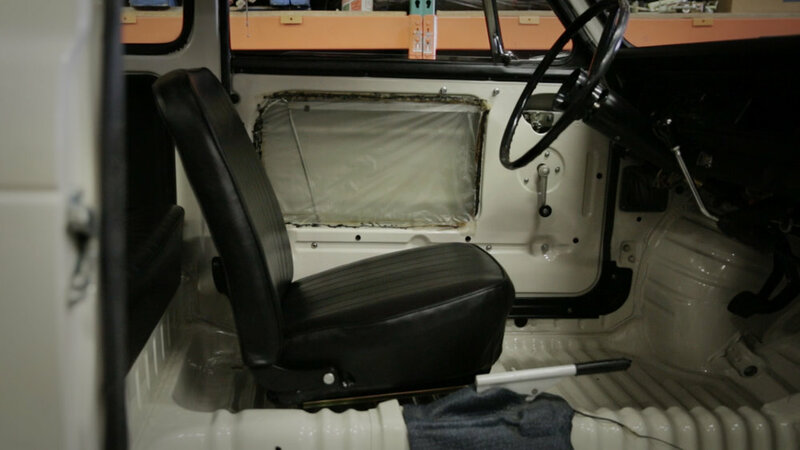 Enter the Honda N600. It was roughly 3 feet shorter than most vehicles on the road in America at that time and weighed nearly half of what that year’s best-selling car weighed. It was simple, masterfully designed and truly ahead of its time. 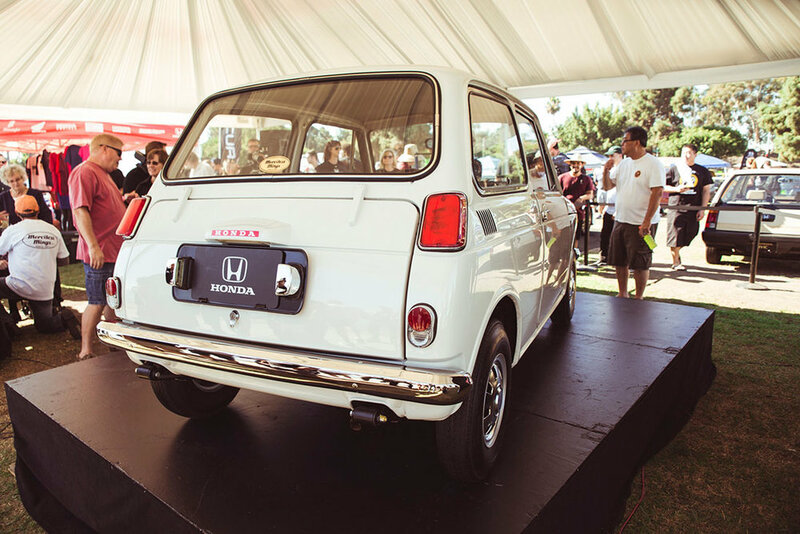 Little did the public know that this little Honda N600 was only the beginning.